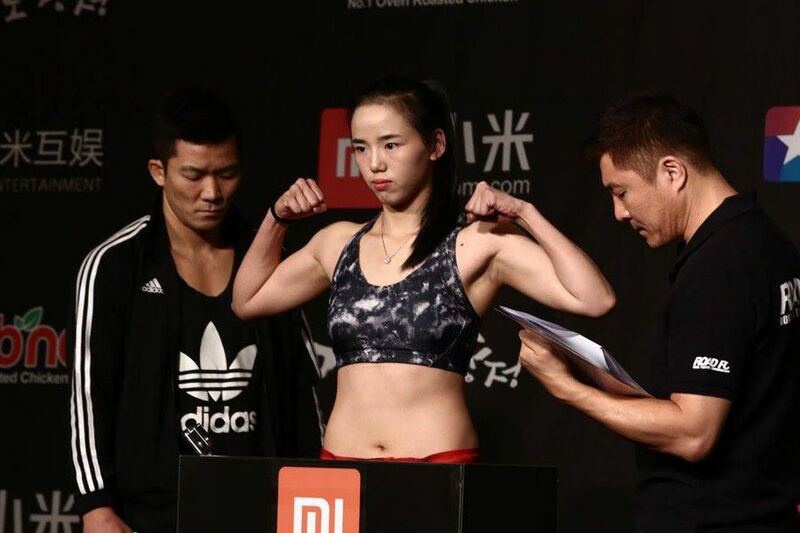 Chinese atomweight Heqin Lin has signed with ONE Championship and will make her debut in Yangon. Her bout with Jomary Torres is one of five matches to be added to the March 8th card at the Thuwunna Indoor Stadium. 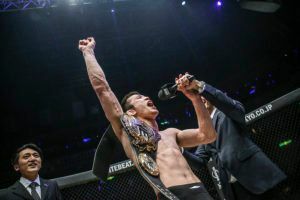 Lin (8-2-1) is riding a five fight winning streak and has previously fought for Kunlun and Road FC. She makes her ONE Championship debut against Torres (4-2) who will be looking to rebound after back to back losses. 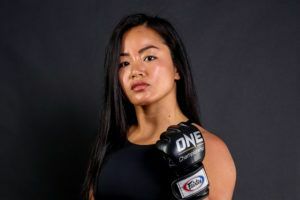 Angela Lee looks set to vacate her atomweight belt as she prepares for a strawweight title shot at ONE: ‘A New Era’. Lin will be looking to establish her title credentials in a division which has been bolstered by the recent signings of Meng Bo and Ayuka Miura. ONE: ‘Reign of Valor’ will also see Gary Mangat (13-2) make his promotional debut. The Canadian is riding a three fight winning streak and has been matched with former bantamweight title challenger Toni Tauru (11-6-1). 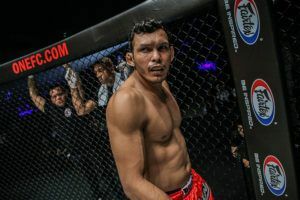 Burmese born bantamweight Tial Thang will also feature on the card. He makes his professional debut against experienced Cambodian Rin Saroth (3-6). 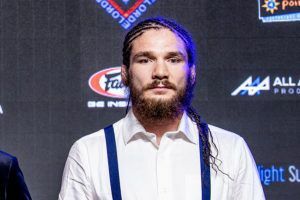 As previously announced the card will be headlined by a welterweight title bout between Zebaztian Kadestam and Georgiy Kichigin.